03-26-2017Pastor's LetterRev. Daniel J. Sullivan, S.J. We now enter the Fourth Week of Lent and move into the second part of the season. We ask more and more deeply to be with and like Jesus. We desire to celebrate the approaching mystery of our salvation with greater freedom and greater joy. 03-12-2017Pastor's LetterRev. Daniel J. Sullivan, S.J. 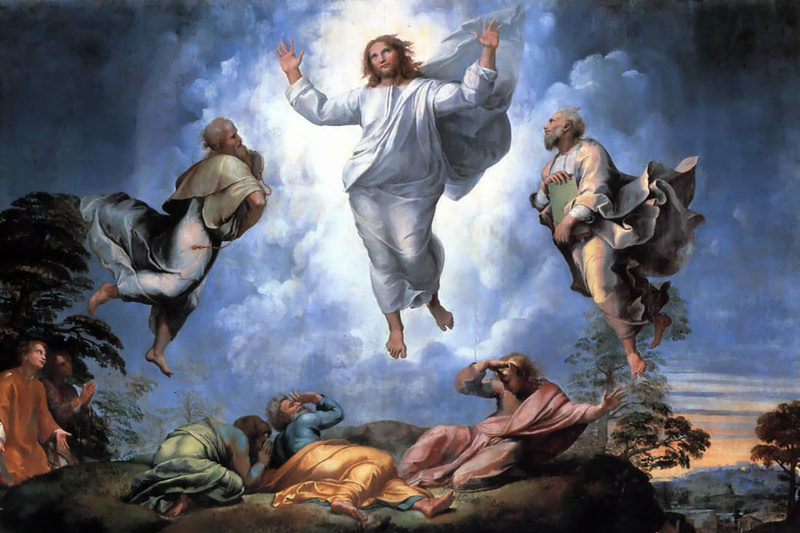 Today's gospel story takes us to the Mount of Transfiguration. 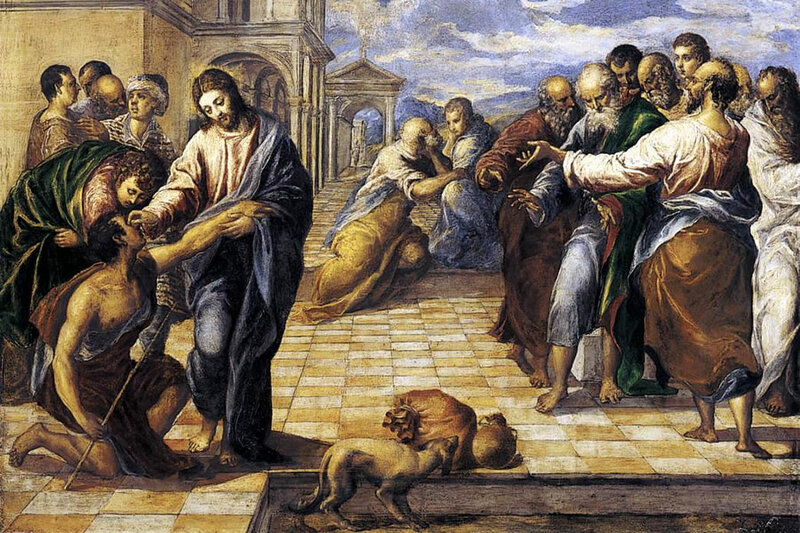 Jesus takes his closest companions (Peter, James and John) aside with him as he seeks a quiet place for prayer. God the Father graced this moment in "transfiguring" Jesus so the apostles could reflect on this experience to sustain them in their following in the footsteps of their master. Jesus was "transfigured" and the apostles were "transformed" by this experience and as they moved more deeply into the mystery of Jesus' saving action in the world. As we reflect on our life's experiences in faith, we recognize transforming moments touch the core of our being. We know we are experiencing something of the divine which spurs deep feelings of gratitude for being a child of God. 03-05-2017Pastor's LetterRev. Daniel J. Sullivan, S.J. Lent has begun. 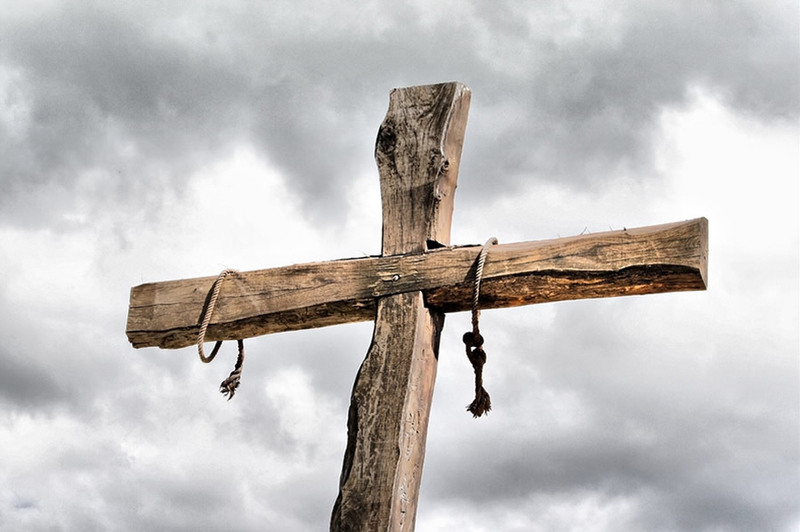 There is a somber feeling to this season and the Stations of the Cross are a devotion that helps us to focus on specific moments of Jesus' journey to his crucifixion. It is so hard to grasp the reality that Jesus gave his life for each of us so that we would be saved from darkness and evil and he would be our path to eternal life. Pope Francis describes himself as a "loved sinner". This expression comes from the writings of St. Ignatius of Loyola. This realization is a part of every Jesuit's identity. Because we know that we are loved unconditionally, we are able to face ourselves as sinners, take corrective action and live in right relationship with God. 02-19-2017Pastor's LetterRev. Daniel J. Sullivan, S.J. January opened the year with great excitement as we celebrated the first anniversary of Anderson Hall and our Education & Community Outreach Center with the inaugural Spirit of St. Francis Xavier Gala. It was an evening of Dining, Dancing, Honoring parishioner Joe Anderson for his leadership to Realize the Master's Plan, and Celebrating the Spirit of St. Francis Xavier, where we are Jesuit Strong! 01-08-2017Pastor's LetterRev. Daniel J. Sullivan, S.J. 01-01-2017Pastor's LetterRev. Daniel J. Sullivan, S.J. Today the Church celebrates the Solemnity of the Blessed Virgin Mary, the Mother of God. In John's gospel, chapter three, verse sixteen, it reads: "God so loved the world that he sent his only Son to be our Savior so that those who believe in Him may have eternal life." I believe we can ponder these words again and again and again. We honor Mary because of her YES to the angel Gabriel at the time of the Annunciation to be the mother of God. 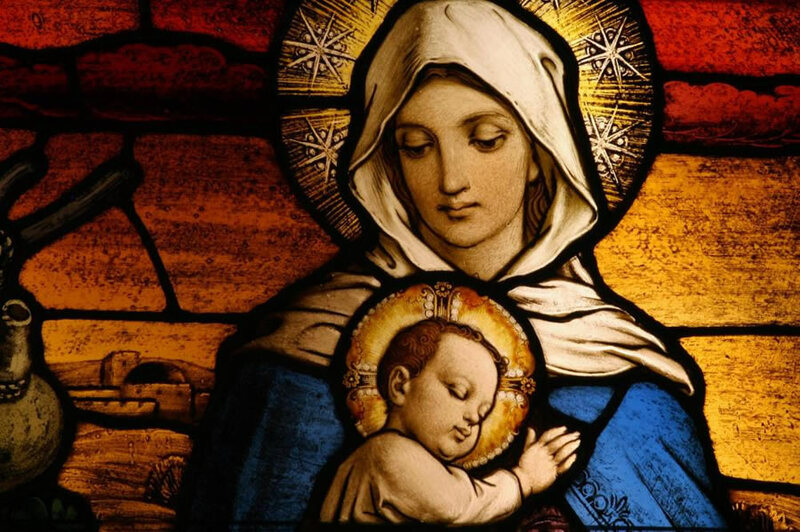 Also ponder the faith and trust that Mary must have already had in God that she was disposed, in spite of the mystery of it all, to say YES to God. 12-25-2016Pastor's LetterRev. Daniel J. Sullivan, S.J. 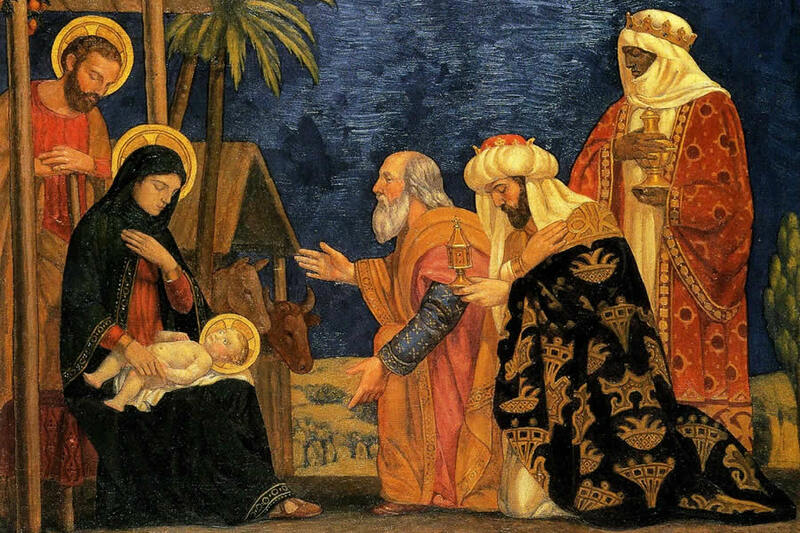 God, our Father, thank you for showing us your unconditional love in the Incarnation of your Son. Thank you for promising us eternal life as we believe in him. This fills our hearts with great joy, comfort and peace. Bless all the members of our Catholic faith community here at St. Francis Xavier Parish and School. You are THE beacon of light for us in our troubled world. In your Spirit, may we be Christ-centered beacons of light as a "parish for others". Abundant Christmas blessings for you. 12-18-2016Pastor's LetterRev. Daniel J. Sullivan, S.J. The reflections in this section of the bulletin build upon what was presented in last week's bulletin. I have compiled these reflections from Creighton University's Online Ministries. Their material will be in quotation marks. 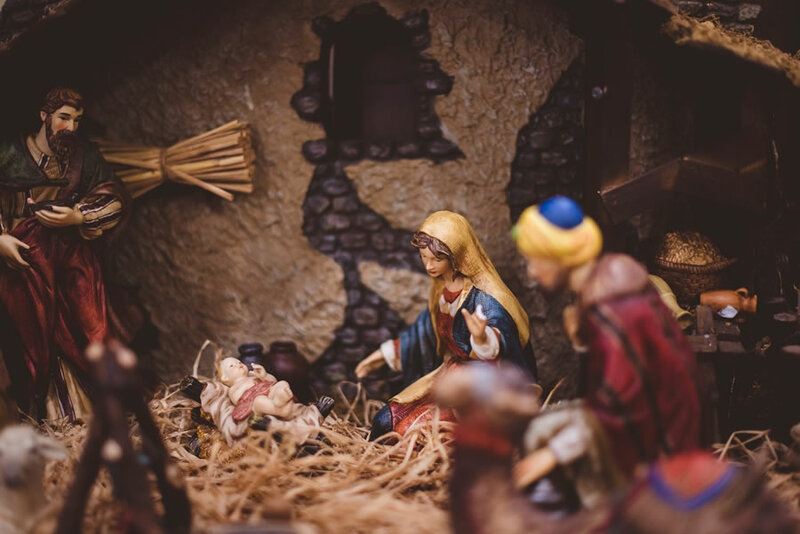 "The whole purpose of these Advent reflections has been to help us find intimacy with God in the midst of our everyday lives. So we have focused on using the background times of our days to create an interior atmosphere that allows us to wait, to hope, to come into contact with our longing and our desire. 12-11-2016Pastor's LetterRev. Daniel J. Sullivan, S.J. "Our week begins with 'Gaudete Sunday.' Gaudete means "rejoice" in Latin. It comes from the first word of the Entrance antiphon on Sunday. The spirit of joy that begins this week comes from the words of Paul, 'The Lord is near.' This joyful spirit is marked by the third candle of our Advent wreath, which is rose colored. 12-04-2016Pastor's LetterRev. Daniel J. Sullivan, S.J. Please consider making an Advent wreath. Really all you need are four candles. Three candles violet in color and one candle that is rose colored. 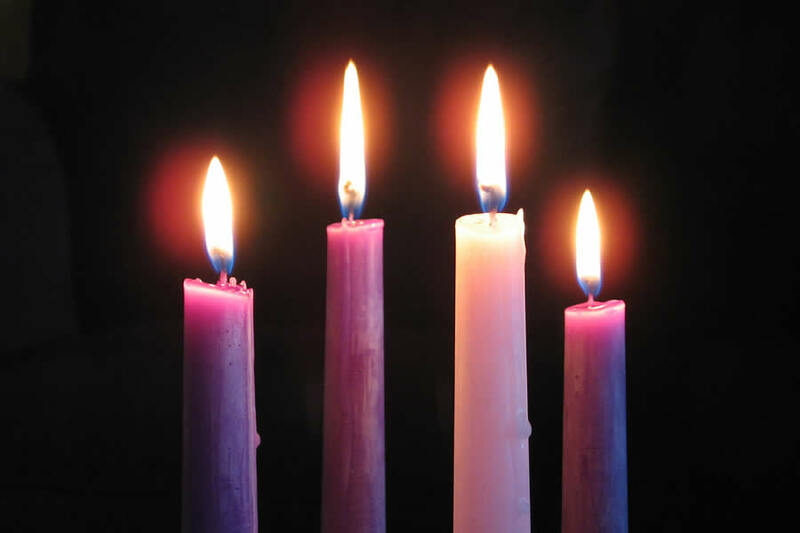 By lighting the appropriate candle each week of Advent, it will focus your attention on the meaning of each week as Christmas approaches. 10-23-2016Pastor's LetterRev. Daniel J. Sullivan, S.J. "The 36th General Congregation has elected Father Arturo Sosa Abascal, of the Jesuit Province of Venezuela as Superior General. Father Sosa was born in Caracas, Venezuela on 12 November 1948. Until his election, Father Sosa has been Delegate for Interprovincial Houses of the Society in Rome, as well as serving on the General Council as a Counsellor. He obtained a licentiate in philosophy from l'Università Cattolica Andrés Bello in 1972. He later obtained a doctorate in Political Science from l'Università Centrale del Venezuela, in 1990. He speaks Spanish, Italian, English, and understands French. 10-09-2016Pastor's LetterRev. Daniel J. Sullivan, S.J. I would like to take the opportunity to remind the congregation as to how we are to receive Holy Communion. The directives I offer are based on the guidelines contained in the General Instruction on the Roman Missal (GIRM). 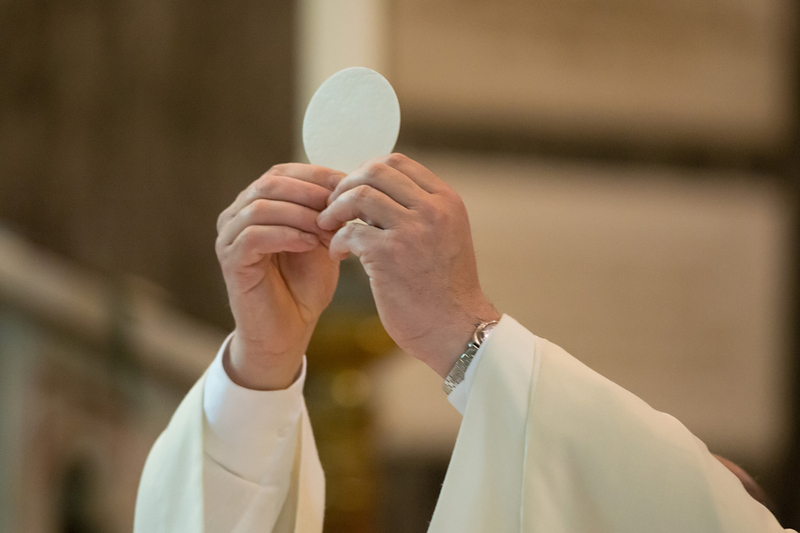 Though you may see people doing things differently, or practices that are different in other parishes, these directives are how we are to receive Holy Communion in this Diocese.